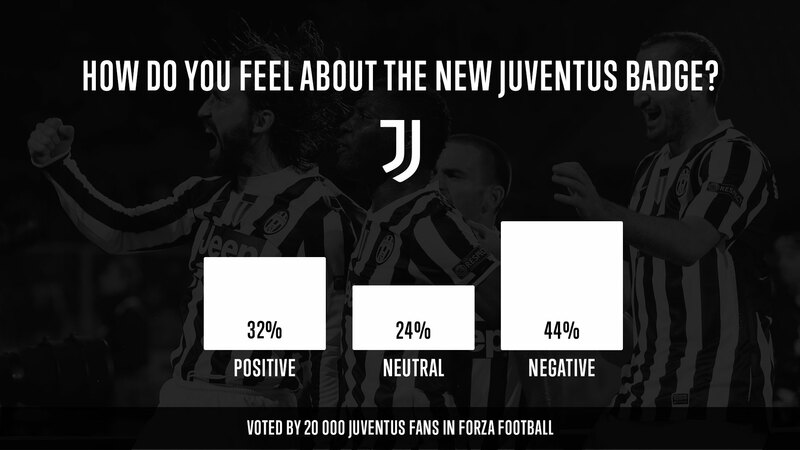 We were delighted to receive responses from nearly 20,000 Juventus fans around the world to our poll about your new club badge, unveiled this week. Thank you to all of you who took part. 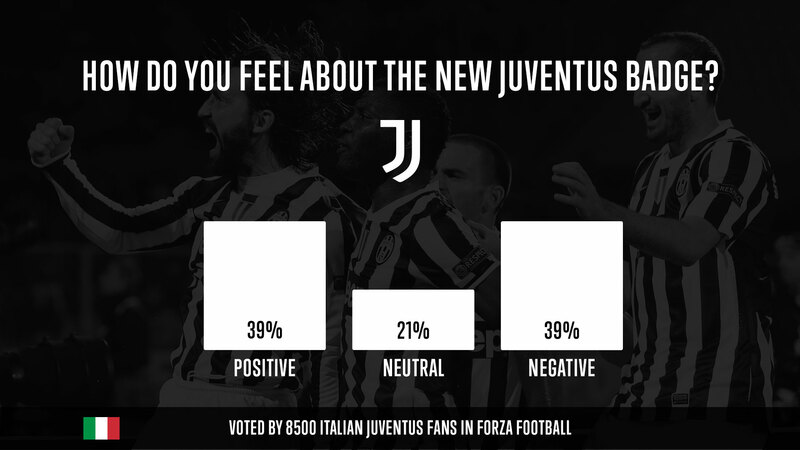 Despite newspapers reporting an overwhelmingly negative reaction to the badge, our poll shows that significantly less than half of the italian Bianconeri supporters are unhappy about it. 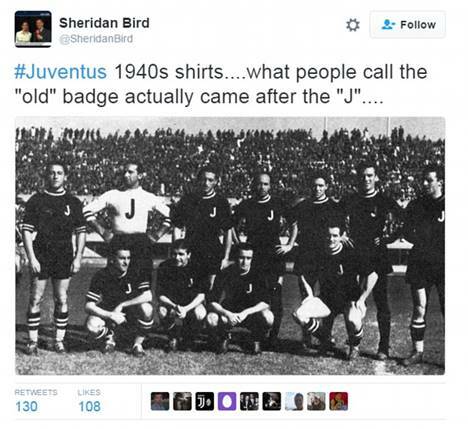 As many Juve fans from Italy are, in fact, in favour of the new logo as are against it! 39% of fans liked the new design, with the same number against it. Juve fans from Italy, Switzerland, France, the UK, Sweden, Germany, Spain, Norway, Denmark, and the USA, all gave us their feelings about the new crest. We are delighted with the success of the poll. Thank you all again for giving your thoughts and helping us with our goal of changing football for the better.